News: When we start a collaboration like as a resident engineering with a new customer, we learn to know between us, day by day, the skills are combined, and aims are modified following the plant’s requests. 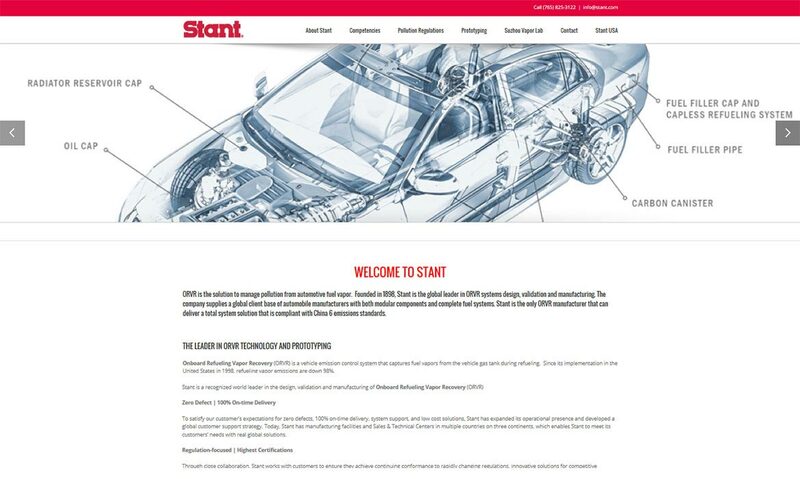 In this way we started our collaboration with STANT, world leader in the design and manufacturing of Vapor management systems and Thermal management systems. About this company we have admired its quality politicy inclines to supply products and services that soddisfy the request defined by the Customer, the real care of everybody to the excellence and the mutual help for the continuos improvement. In a so positive contest our Resident Engineer at the Sata plant–Melfi is working with passion, taking on quickly some issues with the collaboration of the plant Quality. After 6 months, with the same spirit we are proud to communicate that Stant and Punto Netto have extended the Resident Engineering Service also at the FCA-Cassino. Our Resident Engineer has already started the activity with the same energy of the colleague operatives at SATA-Melfi. We thank STANT for the additional confidence in Punto Netto and that we will reward with a daily and constant commitment to the work and to the essential values of integrity, mutal respect and operational excellence that Punto Netto shares with STANT.